Taking pride in your truck includes making sure it's protected. 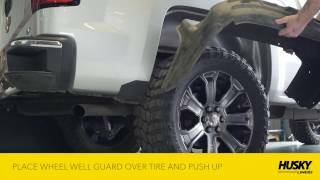 Husky Liners wheel well liners give your truck added protection while enhancing the appearance of the exposed underbody of your trucks rear wheel wells. Constructed from high-density polyethylene, you can be sure the wheel well liners will protect against rocks, debris, salt, and harsh weather conditions. 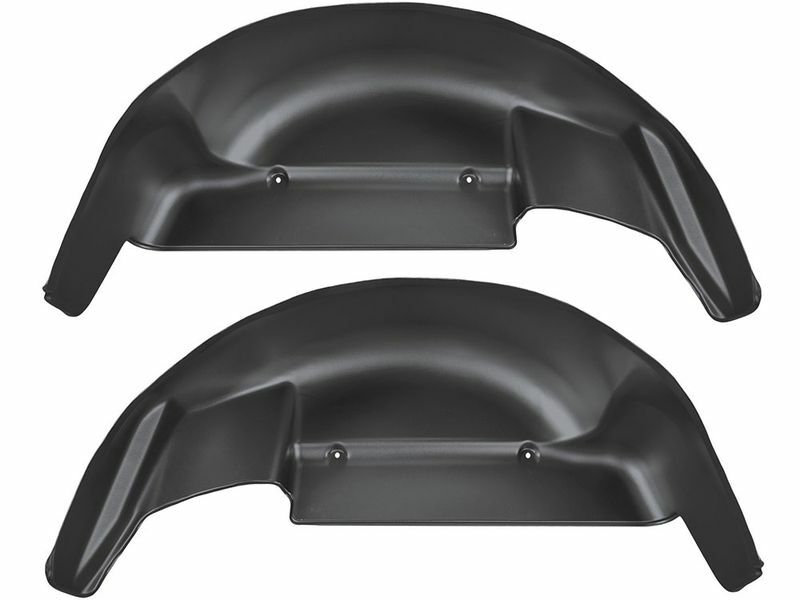 The smooth black finish creates a sleek and clean look for your rear wheel wells. 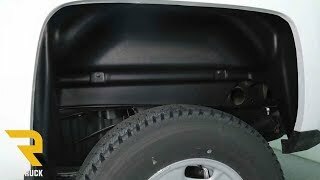 Husky rear wheel well guards installation is easy and instructions are simple. If you're looking for a quality product to add protection to your truck while improving the look of your ride, the Husky Liners Wheel Well Liners are the product for you. Husky Liners provides a limited lifetime warranty on all wheel well liner products. Installation is simple with easy to read instructions. Most models require no drilling and use the factory holes.